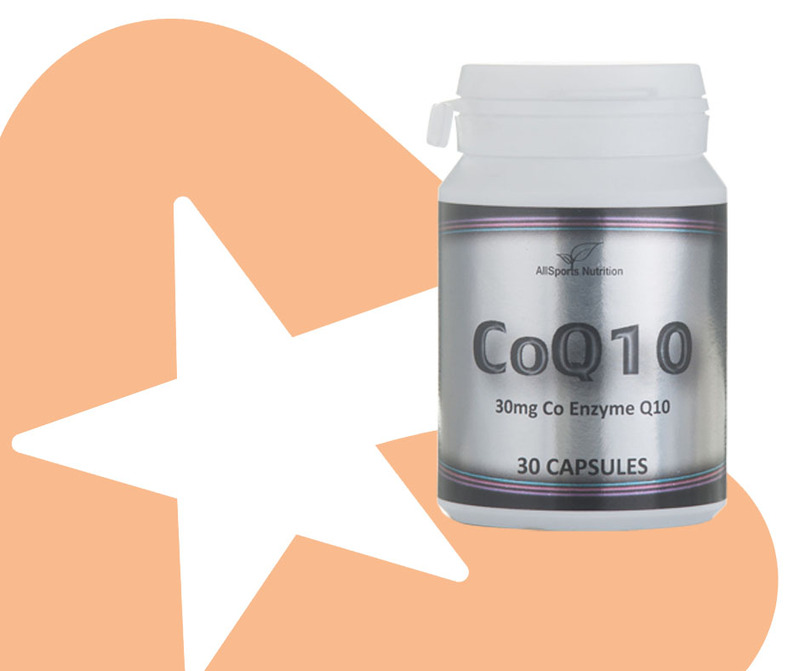 Coenzyme Q10 is a naturally occurring substance and a necessary part of the cells energy production. Without CoQ10 cells cannot produce the energy necessary for all the body’s activities. A cell without CoQ10 is like and engine without a spark plug. CoQ10 is present in every cell of the human body. However, renewed supplies of CoQ10 are required if the body is to maintain correct levels of the substance. Just as with vitamins and minerals, CoQ10 is obtained from the food we eat. The only way to ensure enough via food is to eat a varied diet. Most problems associated with ageing (even starting from your 30’s onwards) such as tiredness and heart problems are precisely the areas where CoQ10 has a beneficial effect. In other words, just when the body has an increased need for CoQ10 its own ability to provide a sufficient supply begins to decrease. This is why extra CoQ10 in the form of a dietary supplement can become a critical factor for some people’s ability to best utilise its benefits. The standard requirement lies between 10mg and 30mg per day - when trains illness up to 150mg per day is used. Over the years athletes have noticed the positive results in using CoQ10 to maximise energy production in the muscles. It also has a positive effect on people with heart disorders, high blood pressure, diabetes and immunity deficiencies (research has shown that treatment with CoQ10 can double the body’s immune function).It is also important in keeping teeth healthy as it strengthens the gums which can help combat disease within weeks. 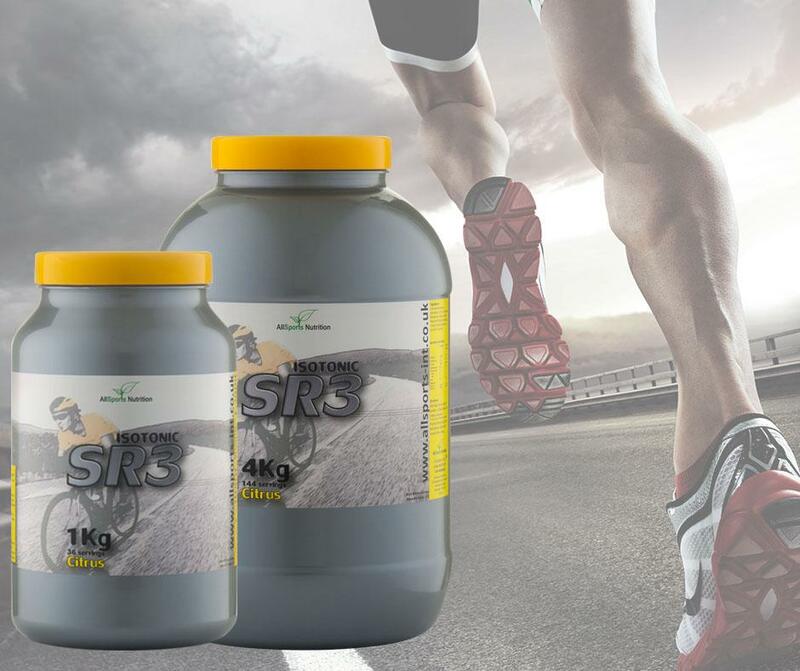 Anyone over the age of 30 and competing athletes of any age will benefit from supplementing their diet with CoQ10. It helps to prevent premature ageing by counteracting the cell destroying effects of free radicals and controlling the oxygen flow within individual cells: the powerhouse fo energy. A lack of this incredible nutrient can result in a number of organs under functioning so supplementing your diet daily is the best form of insurance you can take. Don't Give Up on the Cuppa!